Australian towns were among the hottest places on Earth this week as a severe heatwave hit the continent’s southeast, with forecasters warning of more record-breaking temperatures before the weekend. The past four days were among the country’s top 10 warmest on record, with temperatures nearing 50 degrees Celsius (122 degrees Fahrenheit) in some spots, the Bureau of Meteorology said Wednesday. 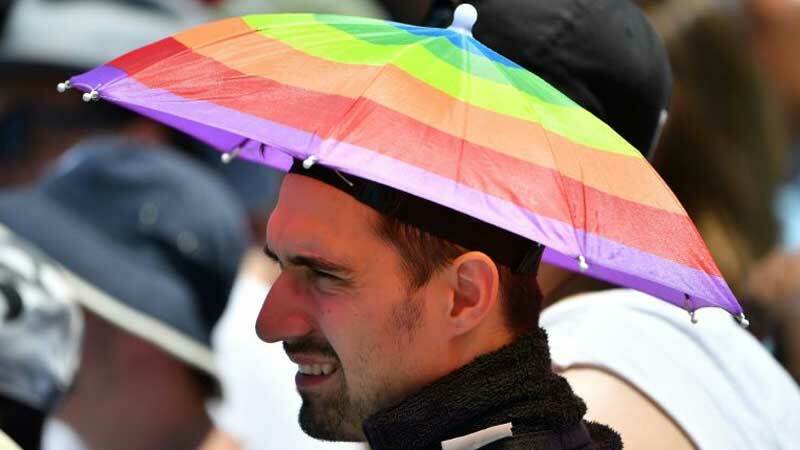 “With South Australia breaking some all-time records yesterday, it would certainly put this region as one of the warmest parts of the world yesterday, if not the warmest,” the bureau’s senior meteorologist Philip Perkins told AFP. “The places that broke records yesterday are already warmer at this time today as they were yesterday.” High temperatures are not unusual in Australia during its arid southern hemisphere summer, with bushfires a common occurrence. But climate change has pushed up land and sea temperatures and led to more extremely hot days and severe fire seasons. Among the towns in South Australia state experiencing their hottest temperatures on record Tuesday was tiny Tarcoola in the region’s far north, which reached 49 degrees Celsius. The city of Port Augusta recorded a temperature of 48.9 degrees Celsius, almost one degree higher than its previous record set on February 7, 2009 — the same day Victoria state endured the devastating “Black Saturday” bushfires that left 173 dead in the nation’s worst natural disaster.